Katherine is from San Antonio, Texas, studying Government and Economics with a Public Policy Sequence. On campus, she is involved in Claremont Women in Business and CMC Survivor, which one can find airing on YouTube this fall. 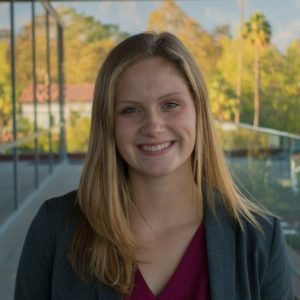 From a young age, Katherine has been invested in the local politics of her hometown, attending meetings with many civic leaders to gain perspective on the inner workings of local politics. Her goals for this semester are to win CMC Survivor, finish re-watching the West Wing, and learn everything about California politics she can. 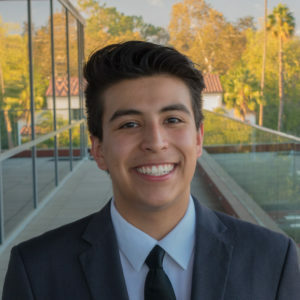 David hails from Whittier, California, and he intends to major in Government. 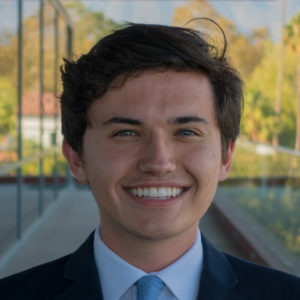 In high school, David pursued his love for government by interning for Congresswoman Linda Sanchez and Assembly Majority Leader Ian Calderon. At the Rose, David hopes to research education policy and fiscal analysis. His passion for education has been shaped by his time teaching code to elementary students, mentoring at-risk high school students, and organizing ‘Operation College’ to support underrepresented minorities through college applications. At CMC, David enjoys early morning workouts at Roberts and the warm cookies at Collins. Calder is from New Orleans, Louisiana, and is planning on majoring in history and government. He is interested in state and local government because he views government as a force for good. He is specifically interested in environmental and gun policy and the issues and history surrounding race. 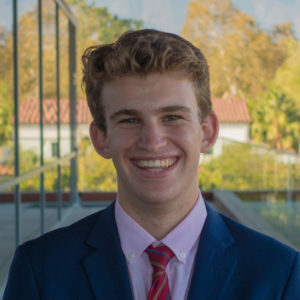 Calder is also a member of the CMC’s Model United Nations team, plays with the Claremont Colleges’ frisbee team, and is a cook in the Athenaeum kitchen. In his free time, he enjoys playing ping pong, board games, and baking. Maria is first-generation American from Whittier, California hoping to study Government and Public Policy. Her interest in law and politics stem from the two summers she spent as a legal intern, as well as from the campaigns she’s had the pleasure of working on in her hometown. 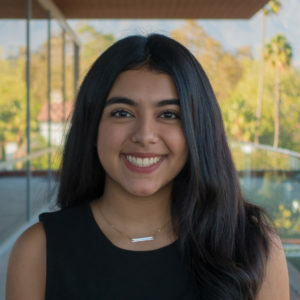 Maria looks forward to pursuing research in the fields of immigration, criminal policy, and voter engagement, with the hopes of making politics more accessible to all in her community. In her free time, you can find her listening to political podcasts, reading anything by Sandra Cisneros, or re-watching episodes of The West Wing. Maya hails from Dallas, Texas, and is hoping to major in Environment, Economics, and Politics. She developed a passion for politics due to her intense love for reading the Economist and listening to the podcast Deep State Radio. In high school, she pursued this passion by leading her school’s Political Action Club and environmental group, and by interning for Colin Allred’s congressional campaign. At CMC she also works for the Roberts Environmental Center, Mock Trial, The Forum and the Athenaeum’s kitchen staff. In her spare time she enjoys running, backpacking, road-tripping and watching football. Anna is a sophomore from Fairfield, CT pursuing a major in Government. After working for local, state, and federal governmental offices, she is excited to be joining the Rose Institute as a Research Assistant. On campus, Anna also works as a tour guide in the Office of Admission and as an interviewer for the Free Food (for Thought) podcast. 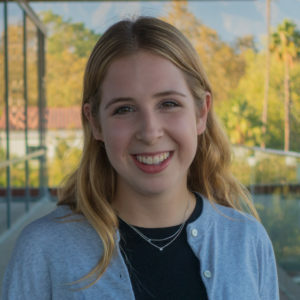 In her free time, Anna loves exploring Southern California, binge-watching political dramas on Netflix, searching for new coffee shops, and spending time with friends. Nandini is from Bettendorf, Iowa and is majoring in Economics with a Financial Economics Sequence. In high school, Nandini was an active member of the State of Iowa Youth Advisory Council (SIYAC), where she and 23 members across the state drafted and pursued bills through Iowa state legislature. 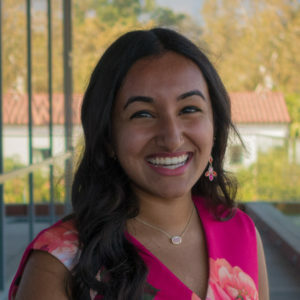 Nandini also interned for U.S. Representative Dave Loebsack, which sparked her interest in learning more about local campaigns. She hopes to hone her research skills and better understand state and local government in California at the Rose. In her free time, you can find Nandini singing, doing hot yoga, or watching a new TV show. Gait is from the central valley of Northern California. As a high school student, Gait garnered an interest in politics through his debate and mock trial teams. Participating in American Legion Boys State allowed Gait to explore the opportunities and complexities of state and local government on a hands-on level. At the Rose Institute, Gait hopes to acquire valuable skills in policy research, specifically looking at the dichotomy between the vast interests of California. On campus, Gait is an Army ROTC cadet, and is an attorney on the mock trial team. In his free time, Gait plays Spikeball, spends far too much time watching Suits, and enjoys hanging out with friends. Robin is from Boulder, Colorado, majoring in Government. In high school, she worked on registering her peers to vote and working with local legislators on laws surrounding voting rights for ex-felons. 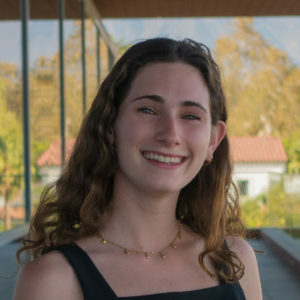 At the Rose, Robin hopes to pursue research on policy related to gun control or sustainability. Outside of the Rose, she enjoys annotating her pocket Constitution, pole vaulting, and re-watching Madam Secretary. If she’s not struggling with Introductory Arabic, she’s either serving in uniform as an ROTC Cadet or trying to catch up on sleep. 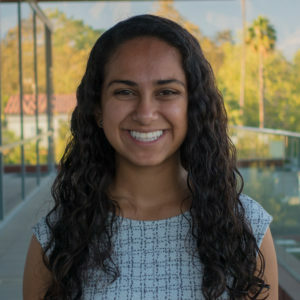 Adhitya is from San Jose, California and plans to major in Economics and Government. 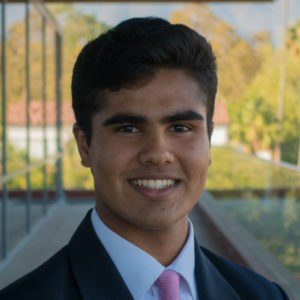 Adhitya gained an interest in politics from a healthy combination of the Daily Show and high school speech and debate. He previously served as a policy aide for his home in District 8 of San Jose and interned at East Palo Alto Community Legal Services, helping to expunge criminal records. These experiences helped Adhitya narrow his interest in public policy to affordable housing and criminal rehabilitation. Outside of the Rose Institute, Adhitya is an avid baker, amateur magician, and beanie enthusiast. Felipe is an Inland Empire native from Fontana, California planning on majoring in Government. As a first-year student, he is very excited to be joining the Rose Institute team. 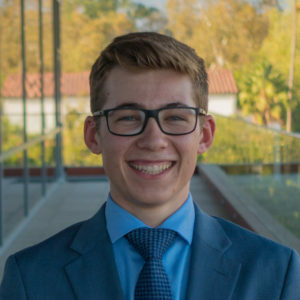 Passionate about politics and local governance, Phillip served as the co-chairman of the Mayor’s Youth Advisory Council for his hometown and was involved in efforts to increase teenage engagement with civic affairs. On campus, he is an ROTC cadet, serves as an ASCMC senator, and is a member of the Model UN team. In his free time, Phillip enjoys hiking, reading, obsessively binge watching The West Wing, consuming copious amounts of In-n-Out hamburgers, and spending time with friends and family.